Your QR code data is not stored. 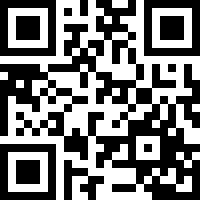 How to read QR Code ? Typically, a smartphone is used as a QR code scanner, displaying the code and converting it to some useful form (such as a standard URL for a website, thereby obviating the need for a user to type it into a web browser).